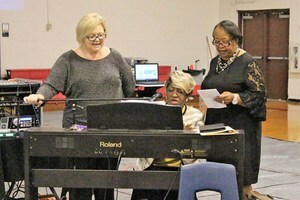 McBee Elementary celebrated Black History Month with many special classroom activities and a special program on Friday, February 23rd. 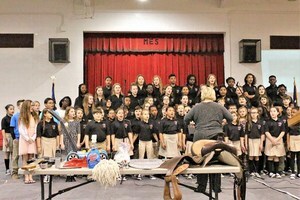 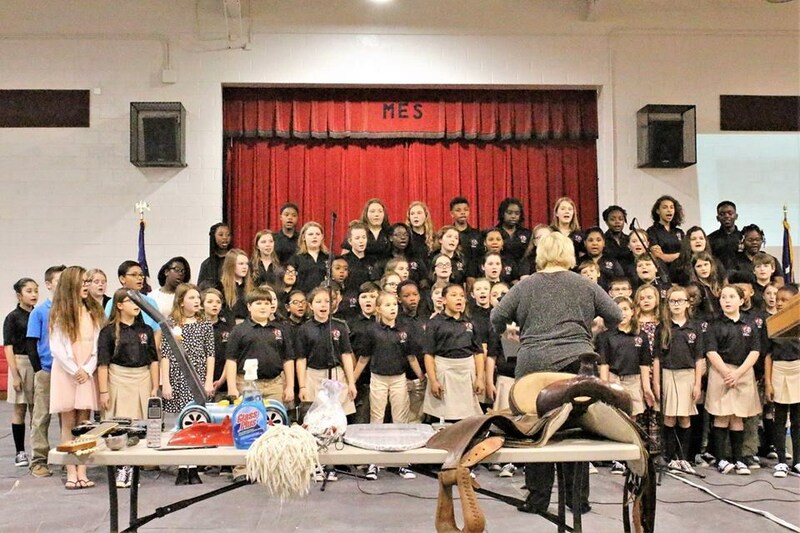 Mrs. Patricia Conway organized the event that began with a performance by the MES chorus led by Mrs. Stephanie Tiller. Next, numerous students shared information about the contributions of many African Americans. 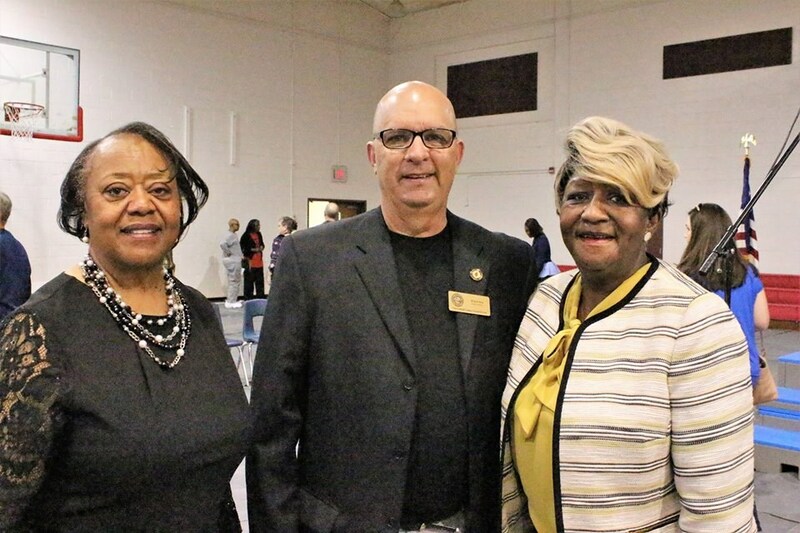 The guest speaker was Mrs. Rose Williams, a Chesterfield County retired teacher. 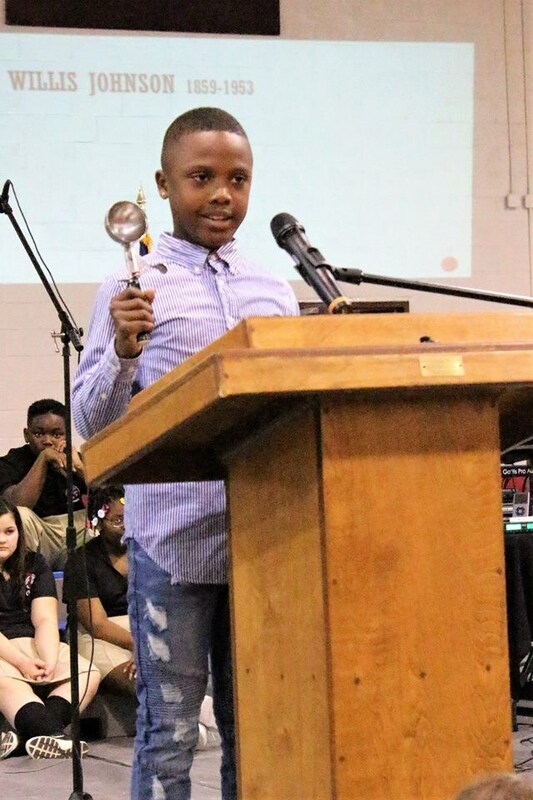 Her message reminded students to "let their light shine and create their own unique story." 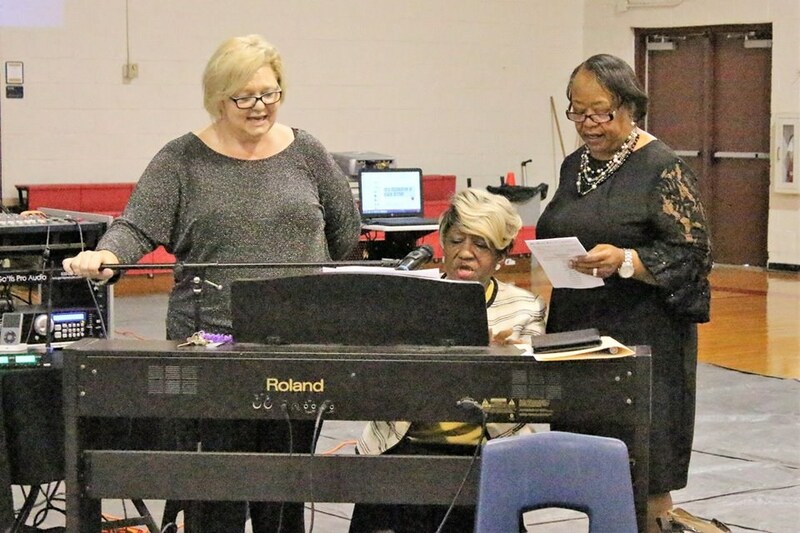 It was a wonderful way to end the week with a special tribute to all the African Americans who have had such a positive impact on our history.